Creativedge Training & Development Ltd (“we“, “our“, “us” or “Creativedge”) is committed to protecting and respecting your privacy. Creativedge, is a limited company (with company number 4832241) registered at 4 Claridge Court, Lower Kings Road, Berkhamsted, Herts, HP4 2AF. Creativedge Training & Development is a specialist bite-size training provider delivering training solutions to organisations across multiple sectors within the UK and globally. Our data protection officer for the purpose of applicable data protection law may be contacted at dpo@creativedgetraining.co.uk. If you have any questions or would like to discuss further, you can call us on: 01908 232725. You can find more information about us by clicking here: https://www.creativedgetraining.co.uk/about-us/. Basic personal information including name and address, date of birth and contact details. Information received from exhibitions, events and training. We may collect data about you when you attend any of our exhibitions, events and training sessions. This may be collected via a badge scanner, business card information you have provided to a Creativedge employee or where you have been invited, nominated or otherwise requested to attend one of our events or training sessions. This information may include your name, job title, company, business or personal email address, phone numbers (business or personal). Manage client relationships; engage stakeholders Carried out pursuant to the agreement (contract) we have with you. Where no contract, this is done within the legitimate interests of Creativedge. In order to provide and ensure we offer the best service to our clients and learners, information can be used to manage relationships for the benefit of the client and/or learner. Manage websites & improve services Legitimate Interests In order to provide and ensure we offer the best products and services. Communication with you for purpose of your employment This is within our legitimate business interests to perform This is essential to the employment you have with Creativedge. We may make suggestions and recommendations to you following attendance at our exhibitions, events, training sessions and/or associated meetings that we think may be of interest to you or members of your team / organisation. We will only contact you by electronic means (email) with information about events, training solutions, services and products similar to those which you have shown an interest in. We also may contact you by phone or via post. You have the right to ask us not to process your information for marketing purposes. You can exercise your right to prevent such processing by ticking the relevant boxes on the forms we use to collect your information, or you can opt out of receiving future marketing communications from us at any time by following the directions contained in the marketing email to unsubscribe. You can also exercise this right at any time by contacting us at dpo@creativedgetraining.co.uk. if Creativedge is acquired by (or all of its assets are acquired by) a third party, in which case personal data held by it about its customers, subscribers and learners will be one of the transferred assets. Access to information. The Data Protection Laws give you the right to access information held about you. Your right of access can be exercised in accordance with Data Protection Laws by contacting us at dpo@creativedgetraining.co.uk. Consent. You may withdraw your consent to any processing of your personal data at any time by contacting dpo@creativedgetraining.co.uk. Rectification. You have the right to rectify any personal data held about you that is inaccurate. 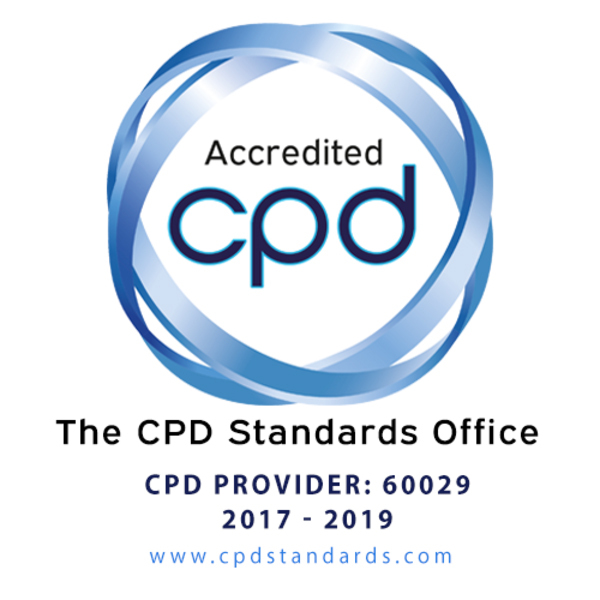 Your right of rectification can be exercised by contacting us at dpo@creativedgetraining.co.uk. Erasure. You may have the right to erasure of personal data held about you by contacting us at dpo@creativedgetraining.co.uk.. Complaints or Objecting. In the event that you wish to object to or make a complaint about how we process your personal data, please contact us in the first instance at dpo@creativedgetraining.co.uk. and we will endeavour to deal with your request as soon as possible. This is without prejudice to your right to launch a claim with the UK’s Information Commissioner’s Office.